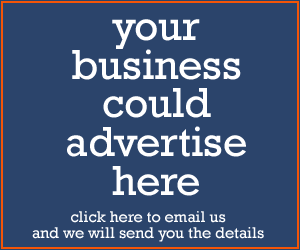 After the news broke that ‘Europe’ wants overridable Intelligent Speed Assistance (ISA) for cars, we saw articles appear in the press and on the internet – mostly in the UK – claiming that Europe was about to introduce mandatory speedlimiters on motorcycles. This is not correct. FEMA’s British member organizations have issued statements to clarify the issue and to inform riders about the truth. MAG UK – Reports were flying around parts of the press and social media of a new EU ruling meaning on-board restricting computers will be fitted to all new motorcycles to stop them speeding. The reports were not accurate. 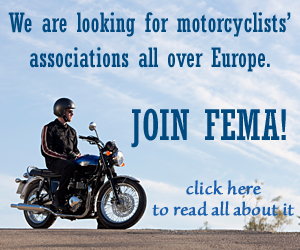 We immediately contacted our friends at the Federation of European Motorcyclists Associations (FEMA), the European riders’ rights organisation. FEMA General Secretary, Dolf Willigers, confirmed that he had seen a number of reports in the British press that were “just not right”. BMF – Legislation passed by the European Parliament means that the installation of driver assistance systems will be mandatory for new four-wheeled vehicles by 2022. How this will affect powered two-wheelers (PTWs) in the UK post-Brexit remains to be seen. Intelligent Speed Assistance (ISA) refers to on-board technology which automatically limits engine power to ensure vehicles do not exceed the current speed limit unless overridden by the operator. The technology utilises video cameras and GPS-linked speed limit data to restrict acceleration. The ETSC claims that the introduction of ISA as well as Emergency Lane Keeping (ELK) and Assisted Emergency Braking (AEB) will reduce speed-related road traffic collisions by up to 20%. ISA for cars and other four-wheelers is part of the General Safety Regulation (GSR) adopted by the European Parliament. Thus far it only applies to new cars, vans, lorries and buses. 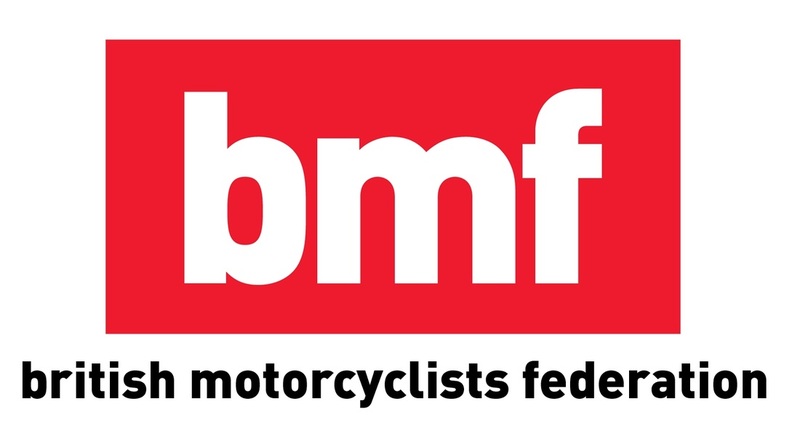 The BMF is aware of the situation via our membership of the Federation of European Motorcyclists’ Associations (FEMA). We recently discussed the topic in depth at the FEMA Annual General Meeting on February 9 2019. ISA technology for motorcycles is yet to be developed, but it may simply be a matter of time until it is technically possible. FEMA anticipate that it will be applied to powered two-wheelers (PTWs) in due course. We totally oppose its application as more than an advisory warning system. The stated position of FEMA and the BMF is that the most we would accept is throttle resistance increasing as the limit is exceeded and that it must leave control of speed in riders’ hands. FEMA General Secretary Dolf Willigers discussed this with European Transport Safety Council (ETSC), an advocate of ISA, and he received assurance that ETSC will not advocate a restrictive application of ISA for motorcycles because they understand it would be dangerous. FEMA will continue to monitor the situation.